Ferrari S.p.A. is an Italian sports car manufacturer based in Maranello and Modena, Italy. 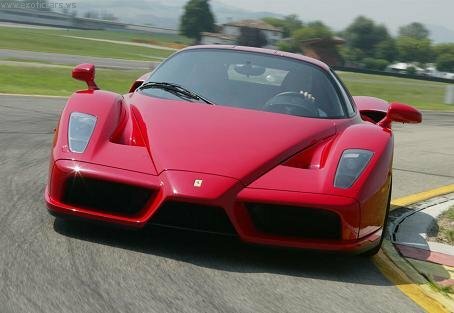 Founded by Enzo Ferrari in 1929 as Scuderia Ferrari, the company sponsored drivers and manufactured race cars before moving into production of street legal vehicles in 1947 as Ferrari S.p.A.. Throughout its history, the company has been noted for its continued participation in racing, especially in Formula One, where it has largely enjoyed great success, especially during the 1950s, 1960s, 1970s, late 1990s, and 2000s. After years of financial struggles, Enzo Ferrari sold the company’s sports car division to the Fiat group in 1969 to ensure continued financial backing. Enzo Ferrari retained control of the racing division until his death in 1988 at the age of 90. 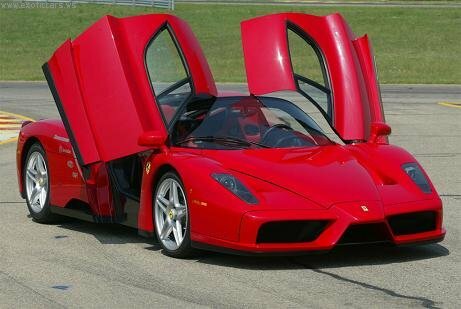 Earlier that year he had overseen the launch of the Ferrari F40; the last new Ferrari to be launched before his death. Ferrari also has an internally managed merchandising line that licenses many products bearing the Ferrari brand, including eyewear, pens, pencils, electronic goods, perfume, clothing, high-tech bicycles, cell phones, and even laptop computers. Financial Times named Ferrari number one on its 2007 list of the 100 Best Workplaces in Europe. 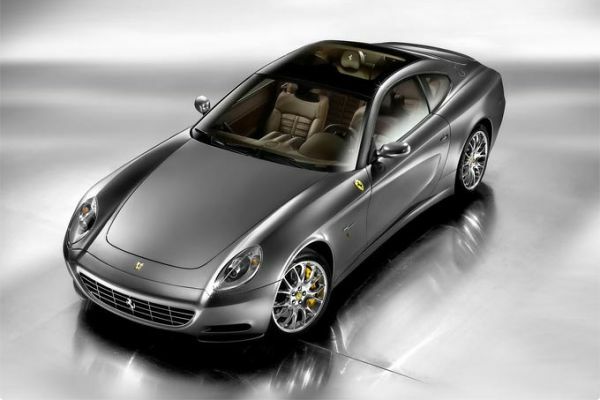 M (”Modificata”), placed at the end of a model’s number, denotes a modified version of its predecessor and not a complete evolution (see F512M and 575M Maranello). GTS in older models, are open Spyders (spelt “y”), or convertibles (see 365GTS4); however, in more recent models, this suffix is used for targa top models (see Dino 246GTS, and F355 GTS; the exception being the 348 TS, which is the only targa named differently). The convertible models now use the suffix “Spider” (spelt “i”) (see F355 Spider, and 360 Spider). This naming system can be confusing, as some entirely different vehicles used the same engine type and body style. Many Ferraris also had other names affixed (like Daytona) to identify them further. Many such names are actually not official factory names. The Daytona name commemorates Ferrari’s triple success in the February 1967 24 Hours of Daytona with the 330P4. Only in the 1973 Daytona 24 Hours, a 365 GTB4 model run by NART, who raced Ferrari’s in America) ran second, behind a Porsche 911. 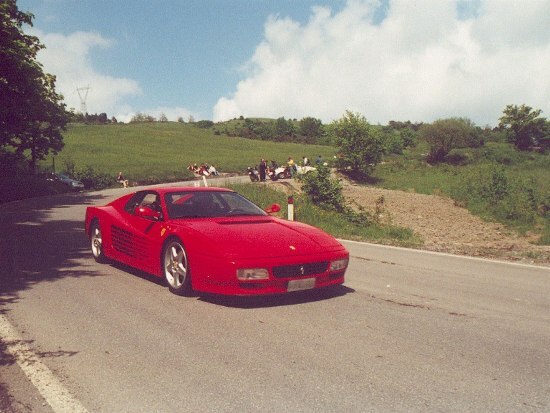 The various Dino models were named for Enzo’s son, Dino Ferrari, and are not formally Ferraris, though are to all intents and purposes considered so. 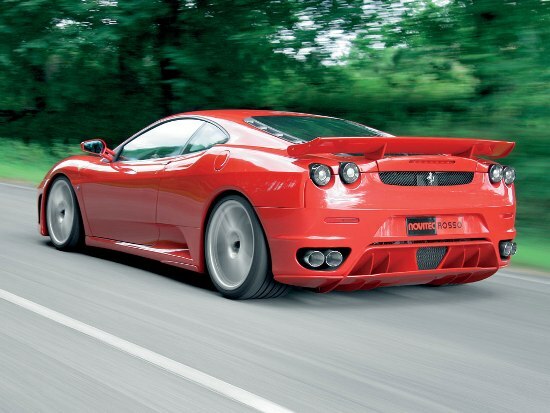 In the mid 1990s, Ferrari added the letter “F” to the beginning of all models (a practice abandoned after the F512M and F355, but adopted again with the F430).